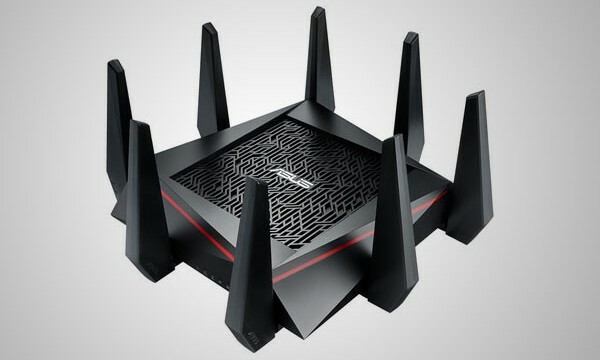 ASUS has unveiled its AiMesh system, which lets you repurpose your old ASUS routers as mesh network components. There’s standard PC gaming, and then there’s playing Doom in 4K with Ultra settings on. ROG sets the benchmark for PC gamers and enthusiasts with the new ROG Maximus X and ROG Strix Z370 series that offer leading-edge performance and design. 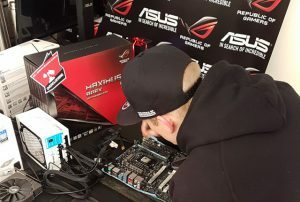 ASUS Republic of Gamers held their 2nd ASUS ROG Overclocking MasterClass with DrWeez. 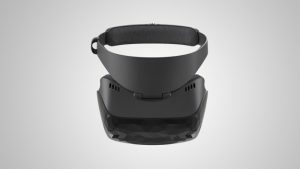 ASUS has unveiled its Windows Mixed Reality Headset. 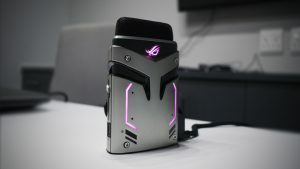 ASUS has revealed its new lineup of ROG Strix and ZenBook laptops. 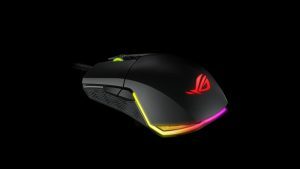 ASUS recently revealed its ROG Pugio gaming mouse, which features an ambidextrous design and RGB lighting. ASUS high-end ROG Strix Magnus gaming microphone packs impressive audio and recording performance in a small package. 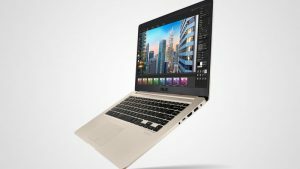 Asus has launched a new VivoBook S, the S510. 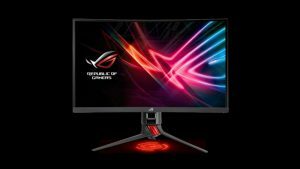 Asus has revealed its new hardware line-up at Computex 2017. 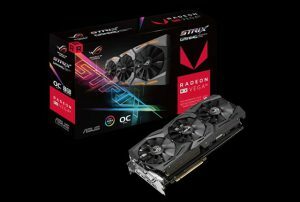 I recently tested the new ASUS Radeon RX 580 Dual OC graphics card, and its performance was impressive. Don’t let anyone hog your bandwidth, ever again with the ASUS Router App is available on both iOS and Android. Many gamers rarely go beyond their mouse and keyboard when considering the final stages of perfecting their game. 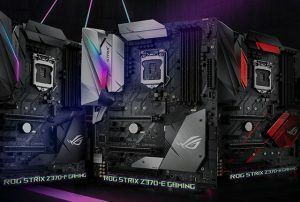 Computers Only is offering two pre-built Asus gaming rigs for gamers on a budget. ASUS started with the original Crosshair motherboard back in 2006, and the latest revival is the Crosshair VI Hero for AMD’s AM4 processors, including eight-core Ryzen beasts.